This article is part two of a two part series outlining the benefits of the ZEISS instruments that Klein Optical uses to create personalized lenses just for you. Be sure to read part one about i.Profiler plus and i.Scription. 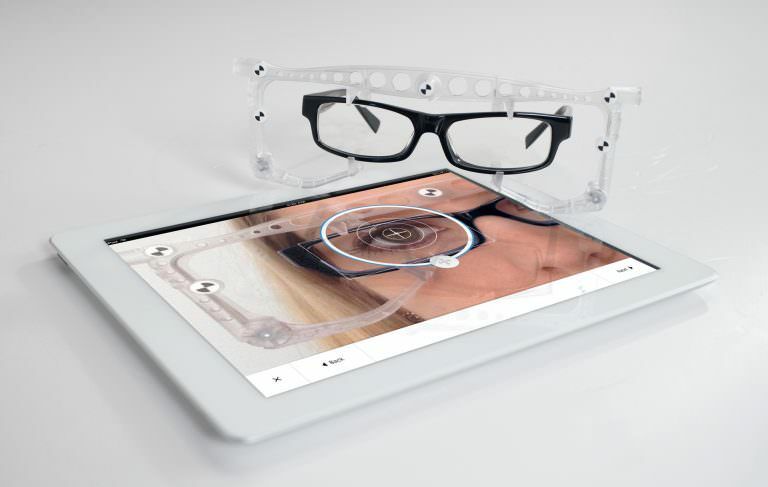 A comprehensive prescription is the first step in creating an excellent pair of glasses, but i.Profiler plus’ data for personalized vision isn’t of much use without properly centred lenses—in other words, how the lenses are placed in the frame relative to the wearer. 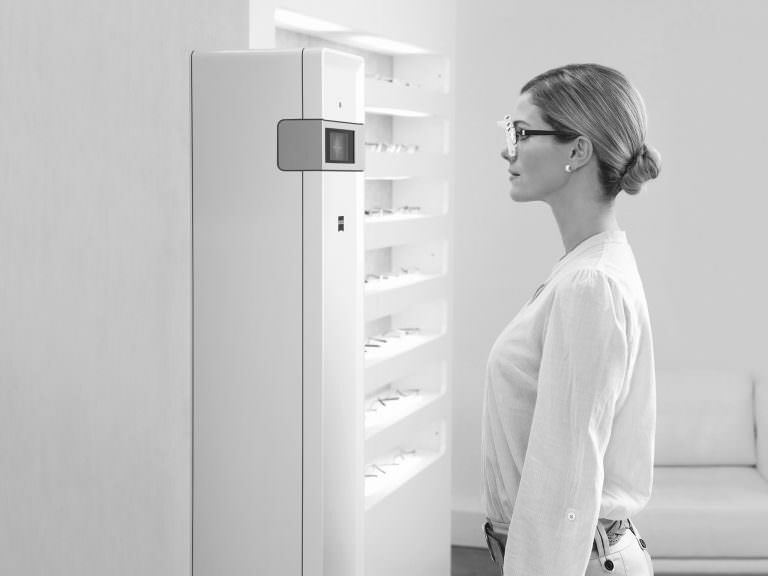 After choosing a new eyewear style, ZEISS’ innovative i.Terminal 2 digitally measures your frame choice against your face and eye positioning. In addition to typically-measured pupillary distance (PD) and fitting height values, supplementary angles and the distance between the lens and the cornea are calculated. Fitting errors caused by poor manual measurements can cause up a loss in lens performance of up to 40%, but i.Terminal 2 captures fitting parameters with a precision of 0.1 mm. This precision, along with the sheer number of factors i.Terminal 2 takes into account, aids in creating lenses with the lowest amount of distortions for their wearer. In 60 seconds, your personalized figures are ready. Your benefit is a more accurate fit for optimum and relaxed visual comfort. No face is symmetrical and no frame fits everyone the same way, but i.Terminal 2 tackles these challenges with ease. Together with your i.Scription, your customized lens solution is complete and ready to achieve the best possible vision. Drop by or get in touch to find out more about this or Klein Optical’s other personalized vision solutions.